32% off. 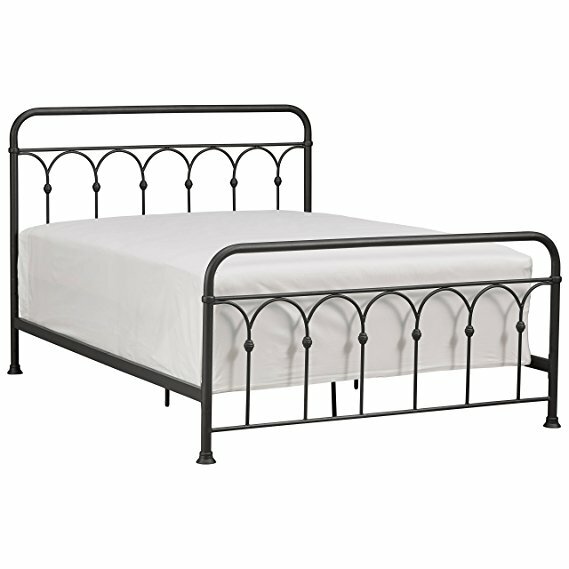 I have always loved these kinds of old-timey iron bed frames, but they always seemed way out of my price range (looking at you, Restoration Hardware). I’m so sad I didn’t discover this brand on Amazon before I moved to me new place, because I would have totally gotten this frame! It’s already pretty reasonable as far as furniture goes, and it has a nice $70 savings today! 72% off. Listen, guys: there are a lot of great Sharpie sets on sale on Amazon today. 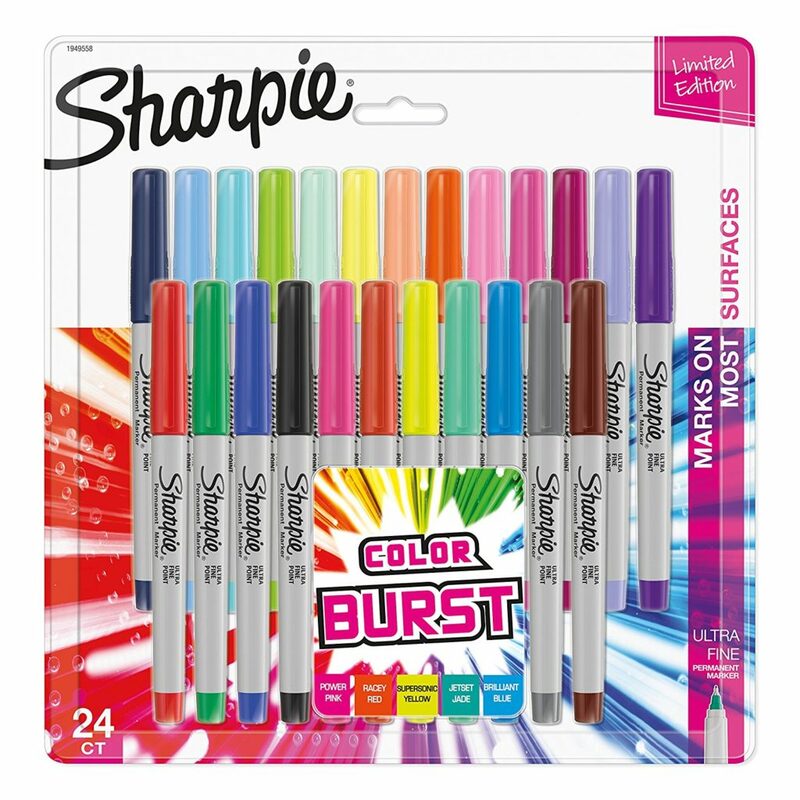 I am a #penstan and a #sharpiestan and I am extremely excited about it. 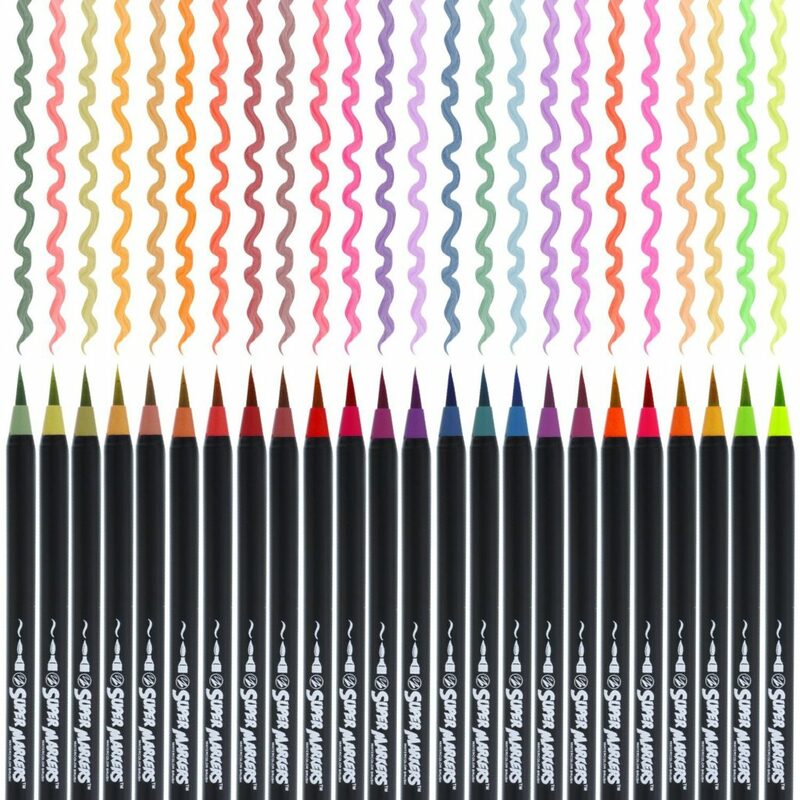 Since I cannot link to all of them, I am just showing you this incredibly discounted set of colorful fine-tips, but definitely click on the brand page to see all the deals going on if you’re in the market for an updated marker/pen situation. 34% off. 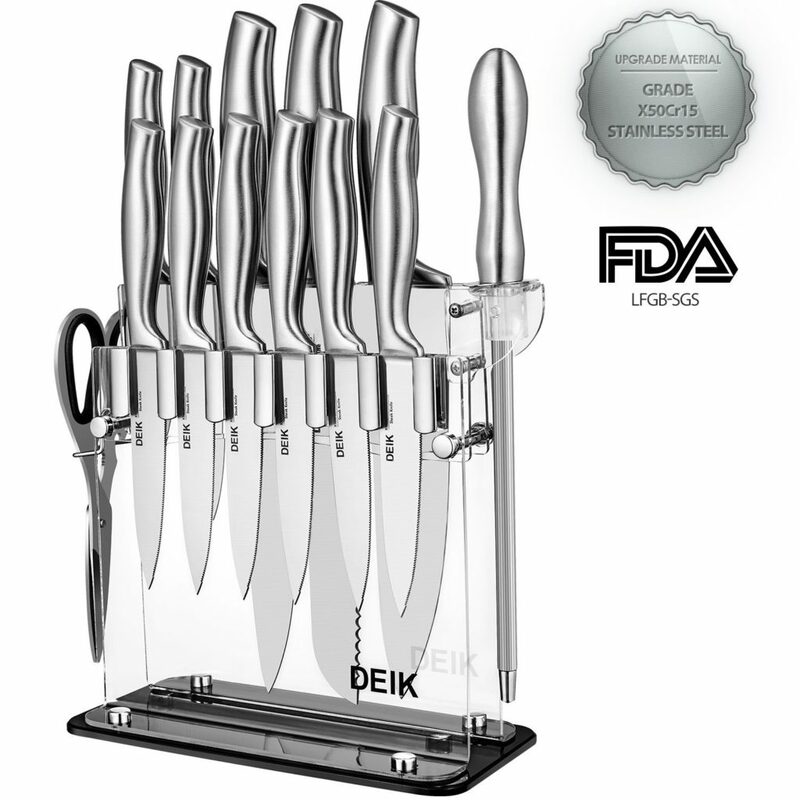 I gotta say, I love this acrylic knife stand — it looks like something out of Mads Mikkelsen’s kitchen in Hannibal. This set comes with a super-handy sharpener and some kitchen scissors, plus a set of six steak knives. 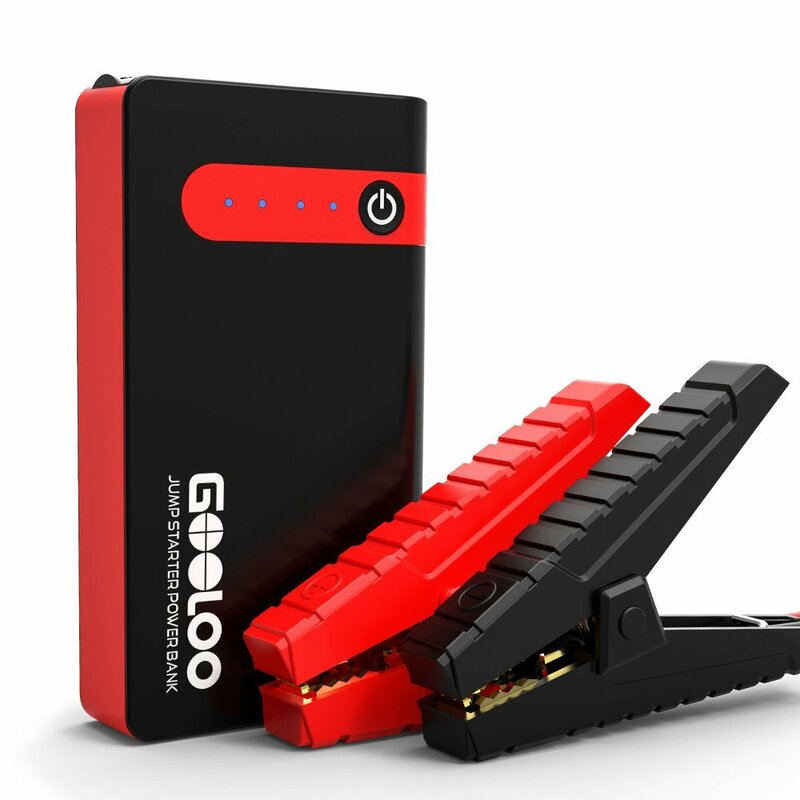 It also has great customer reviews so, at less than 30 bucks today, it’s a great deal! 53% off. One thing no one ever mentions when preaching the frugality of a home gym: setting one up can be expensive. 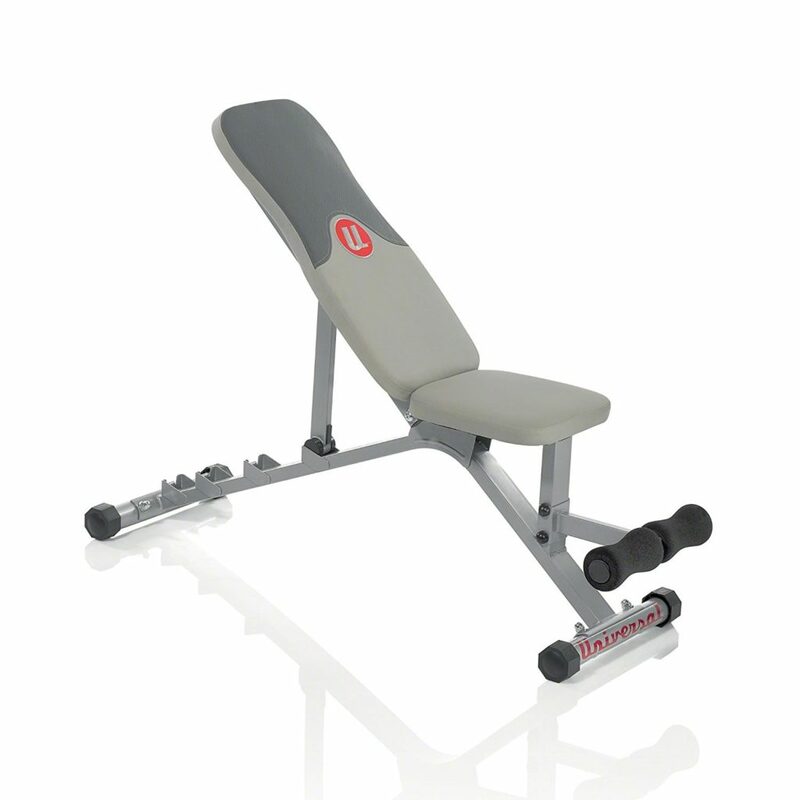 If you’ve been looking to invest in your own home gym equipment, this bench has great reviews, looks very well made and is over half off today, so be sure to check it out! 35% off. 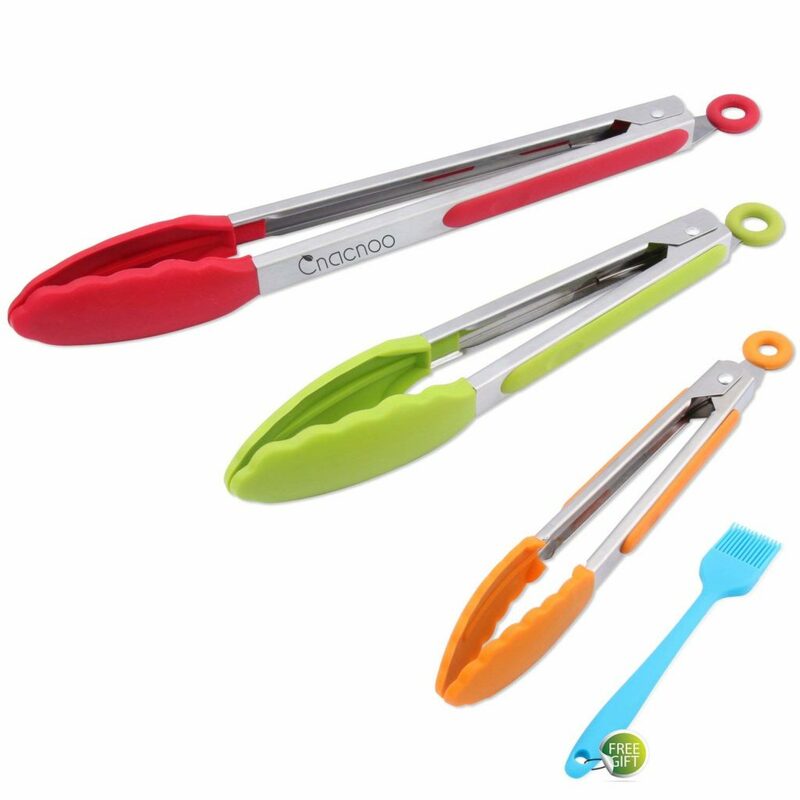 I cannot tell you how often I am glad to have more than one pair of tongs in my kitchen. Plus, switching to all rubber kitchen tools has vastly improved the lifespan of our nonstick pans, so if you haven’t made the switch yet, I highly recommend doing so! I love that this set comes with cute, bright colors and has a nice discount today. 37% off. Okay, yes this another pen/marker set on sale, but I couldn’t help myself — and these serve a completely different purpose than Sharpies! These are a great brand for a lot of crafting purposes, especially if you’re a coloring book person like myself. This set comes in an amazing variety of colors, so definitely check out the sale if you’re into that sort of thing. 65% off. 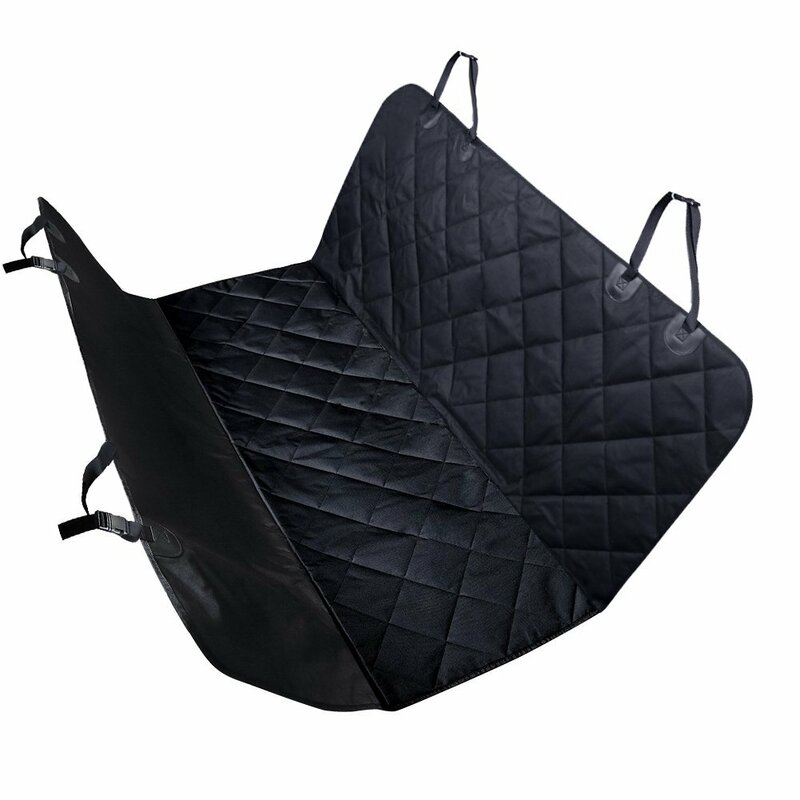 I have a lot of family members with big dogs, and from what I can tell, seat covers are a must if they ever ride in the car with you. This one is normally a little pricey, but it has great reviews across the board and is way on sale today — check it out! 42% off. I love baking, and I love bright colors, and I think rubber/silicone pastry brushes are way less of a pain than traditional whatever-animal hair ones. 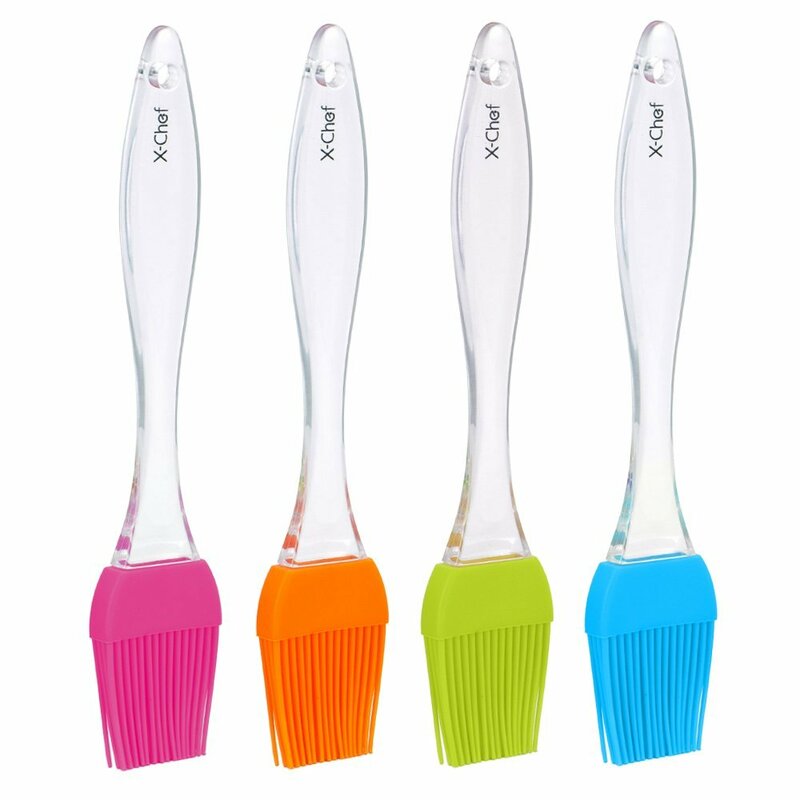 That being said, I am not sure I personally would have much of a need for more than one or two pastry brushes. This is a great deal on a set, though, so I’m currently thinking of getting a few to give out as little gifts. 33% off. Extremely boring, but necessary: if you drive but don’t keep a jumper cable kit in your car, you definitely need one. Luckily, this has great reviews and is more than 30% off today!